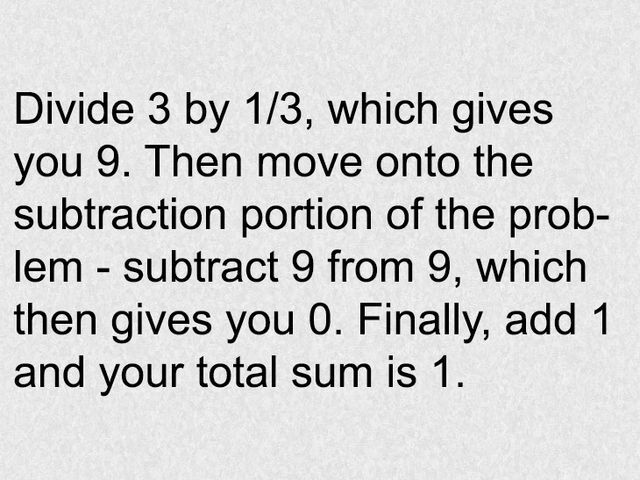 Even the simplest math problems can be trickier than you think! That is definitely true about this seemingly easy math problem. Can you solve it? What’s your answer? Try to give it some time before checking the solution. 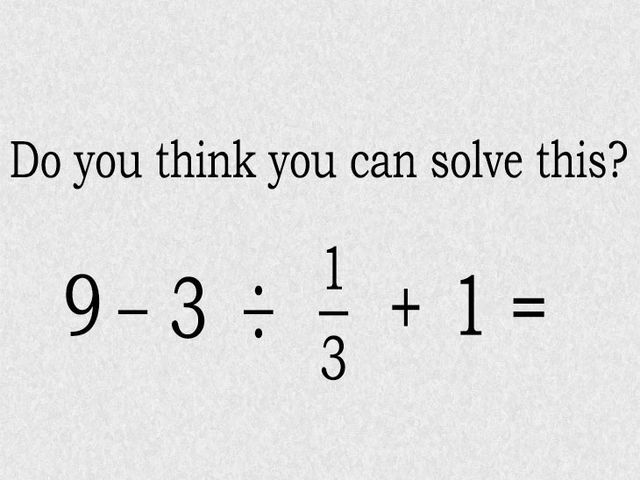 If you got the answer with no problem, please share it with your friends to see how they do!